One of my favorite genres is suspense, so when I became a romance writer I wove a suspense plot through the romance. 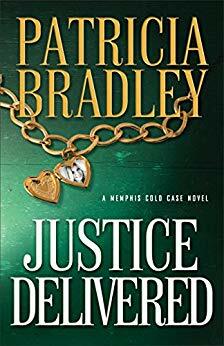 This worked fine until Love Inspired started a separate line for romantic suspense with each novel providing an immediate life and death hook. This wasn’t the style I wrote. I like to build the suspense with each chapter raising the stakes and heightening the danger. An example is my Love Inspired from 2000, a stalker story that I titled See Jane Run but published as A Love for Safekeeping. The novel is still available as a Kindle. When digital eBooks grew into a respected option for novelists, I made the decision to use some of the completed novels I’d never sold and publish them as a hybrid novelist (traditionally and independently published). Though I have been successful in traditional publishing, I had no idea how successful my novels would be, but I wanted the stories to live and I plunged ahead. Whenever using an older novel, I’ve learned to edit it so it reflects my present writing skills. I read it and either make changes or take notes on what needs to be updated. • Cut dialogue and scenes that do not move the story forward in a dynamic way. • Use dialogue tags only using the two words: said and asked. Anything else is weak writing. Let your words show the emotion. • Cut dialogue tags when you can make the speaker clear through action or introspection. • Read each scene and enhance emotion. Do not state the emotion but show it both internal for the POV speaker and external as viewed by the POV speaker who can only speculate the action’s meaning. The first book I decided to Indie publish with the help of my agent is Treasures of Her Heart. It was one of my favorite novels with characters who remained in my memory. The story: Nikki Townley a fashion-buyer, looking for a life with deeper meaning. 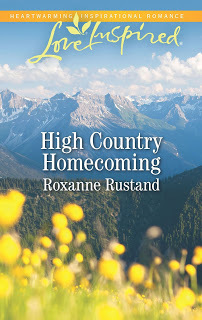 She leaves her career and moves to a small, tourist town in northern Michigan to assist her ailing great-aunt Winnie in running her floundering antique business. 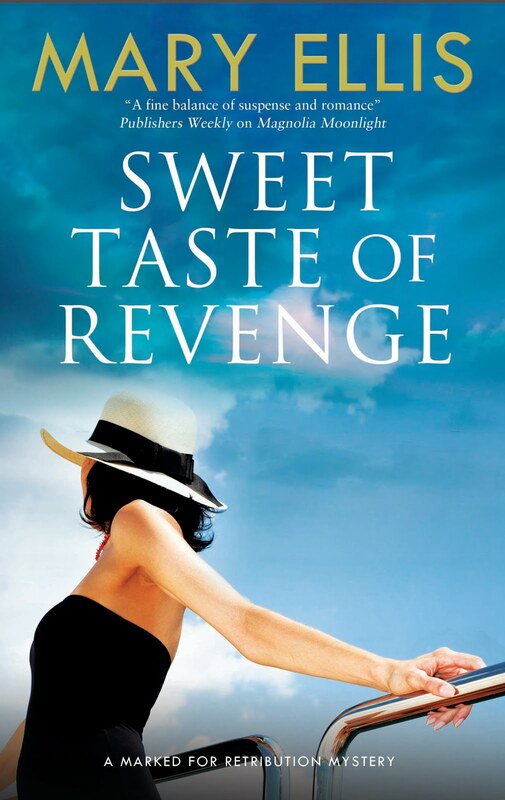 There she finds herself caught in a mystery searching for her aunt’s missing fortune, facing an investment company in pursuit of her aunt’s property, and hoping to save long-distance relationship with her faithful male friend Rob Moore while struggling to escape her attraction to an exciting, smooth-talking womanizer. Can she overcome temptation, locate the fortune, find love and the truth to the treasures of her heart? 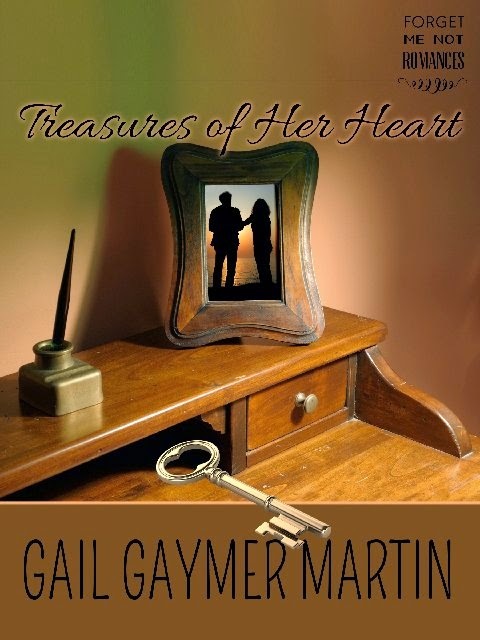 Would you like the chance to win a copy of Gail's book, Treasures of Her Heart? Leave a comment, along with your contact information. We'll draw a winner on Monday! I thought I commented but maybe not. I said that this book looks and sounds good. Would love to read. Looking forward to reading Treasures of Her Heart! Would so love to win a copy of Treasures of Her Heart. This sounds great would love a chance to win. I thoroughly enjoyed this interview. Gail Gaymer Martin, is a new author to me, but after reading her interview I am a new fan. Treasures of Her Heart is now on my list to buy and read. It sounds exciting, and I'm happy to add a new author to my list. And, yaaaaa, Michigan. I was born and partially raised in Michigan (Missouri being the other state), and I've lived in several places in Michigan, including T.C. and the U.P.. Beautiful country. :) Thanks for a great interview. Interesting post Gail. Then again all of yours seem to be interesting. Its a good idea to keep in mind (self pub second glance former MS titles). I've not read any real LIS suspense having focused on Contemporary and Historical. How would you classify Colleen Coble's Lonestar series? They seem suspenseful mixed with marriage/relationships of necessity/convenience. It was her Lonestar series (set here in Texas) that lit my fire to pursue publishing in the mid 2000s and join the ACFW in 2011. Not sure I'm found my niche yet enjoying writing Historical and Contemporary but if Suspense is along Colleen's line (lonestar series) I might want to read more (yours) and see if it is closer to what are my MS's in the drawer. I never wrote out of specific genre but what I suspect God (or creativity) spilled in my creative mind. Would love to win a copy- Have loved your Contemporaries for HLI. 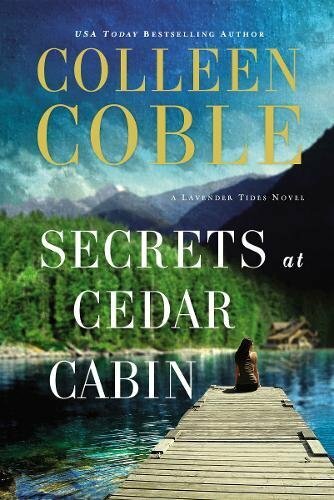 Colleen writes suspense usually with a touch of romance. I don't think she writes many things that don't include suspense other than some of her earlier romances when she first started wriing. We've known each ohter for years. I would not want to miss out on a chance to win a book by Gail. It will bless and encourage you and lift you up. Count me in. God continue to anoint you Gail. This sounds like a great book. Also a very interesting artical. Thanks so much. Love a good mystery! Thank you for sharing, Gail. I may write romantic comedy, but I love reading suspense. 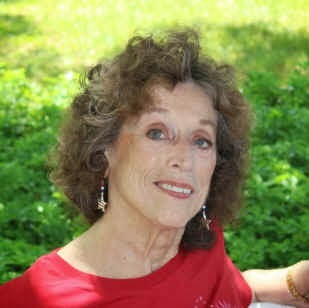 Gail is a favorite author and mentor. Thanks everyone for your very kiind responses. This book was a dream for me to see in publication. I love the characters, the setting and the story flew from my fingers. Lots of research though. I've written a number of suspense but never for LI Suspense. This book is a single title - not part of the LI line. It's longer and more characterization, etc than we have word count in the LIs. That's why it's priced higher. 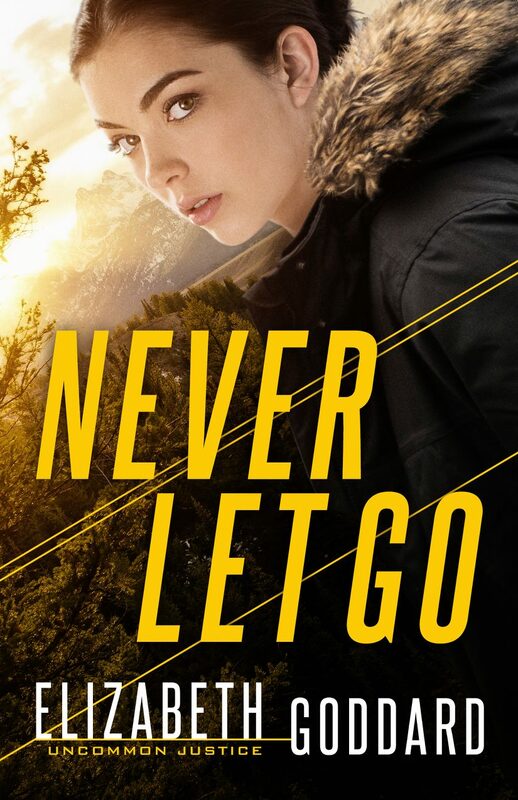 This is a romance blended with mystery/suspense and yes, Steve Meyers, Colleen writes suspense usually with a bit of romance sometimes but it's not the focus of the story. The book is both trade paperback and Kindle so it's good to go for most people. I hope you take a look. You can read a couple of chapters on Amazon. Just click on the book once it's fully opened. Love to hear your comments on Amazon too once you've read it. It helps other readers make their decision to purchase or not. .. . and you can guess what I want. Yes, I want them to puorchase. :-) Thanks again for dropping by and commenting. Sounds like a really good book, great interview thanks for a chance to win a copy. I have read the 4 books our library has by you and enjoyed them. Neither one were the two books mentioned here. I love winning books. Beth, I've written 55 novels so it's hard to keep up with my books. I forget some of them if I were to try and list them. :-) Thanks. Thank you for a great interview. I am intrigued by this one! This was such encouragement. Nothing we put effort into will go to waste. There are so many avenues to publishing currently. Wow, sounds like a great book.....one I would enjoy winning and reading! Thanks for the giveaway! Thanks everyone. If you don't win, I hope you hope over to Amazon and pick up one. The Kindle is the least expensive, naturally, but the price is reasonable for a stand alone trade book too. Some people like to hold the book. I also have a short novel that's a suspense. Then Came Darkness for .99 on Kindle and I think it's available on Nook, etc too if you go to Smashword or B & N. If you purchase any of them, I'd love to have you leave even a brief comment on Amazon or wherever. Word of mouth is what arouses people's interest. Thanks a million for leaving a comment. Blessings. 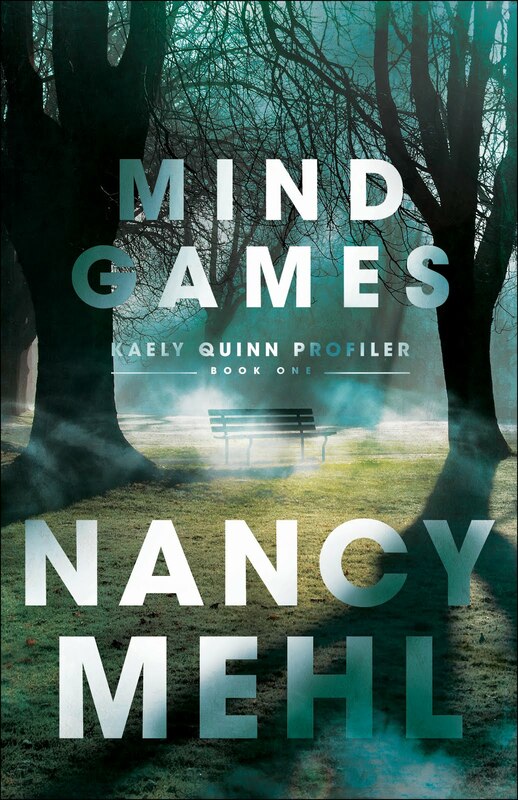 And thanks to Nancy Mehl. for inviting me. 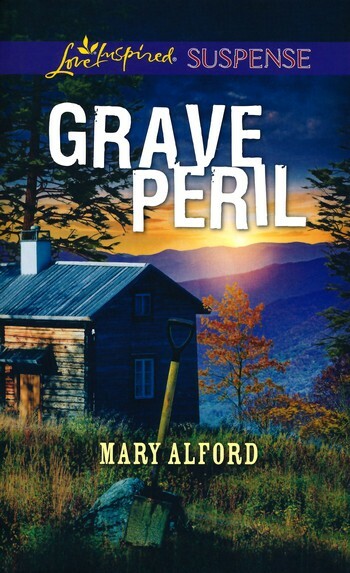 I love Christian suspense and look forward to reading this.